Former Mercedes driver and world champion Nico Rosberg believes that Valtteri Bottas did not show what he was capable of in a difficult 2018 Formula 1 campaign, but believes the Finn has the talent required to put together some performances which will annoy the current champion and his team-mate, Lewis Hamilton. Rosberg won the driver's championship in 2016 at the expense of Hamilton, with the pair becoming embroiled in a bitter rivalry both on and off the track despite being partnered at Mercedes. 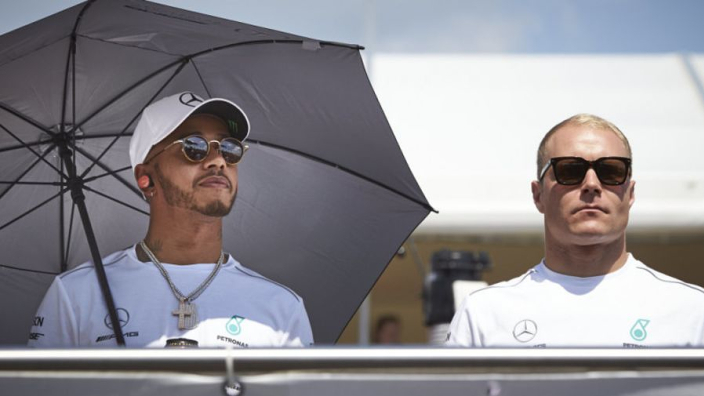 In the two years since Rosberg departed, Hamilton has won a further two titles, taking his tally to five, while his team-mate Bottas is viewed as, and was once described as, a 'wingman' to the Brit by Toto Wolff. Rosberg has urged Bottas to 'annoy' Hamilton by becoming a rival. 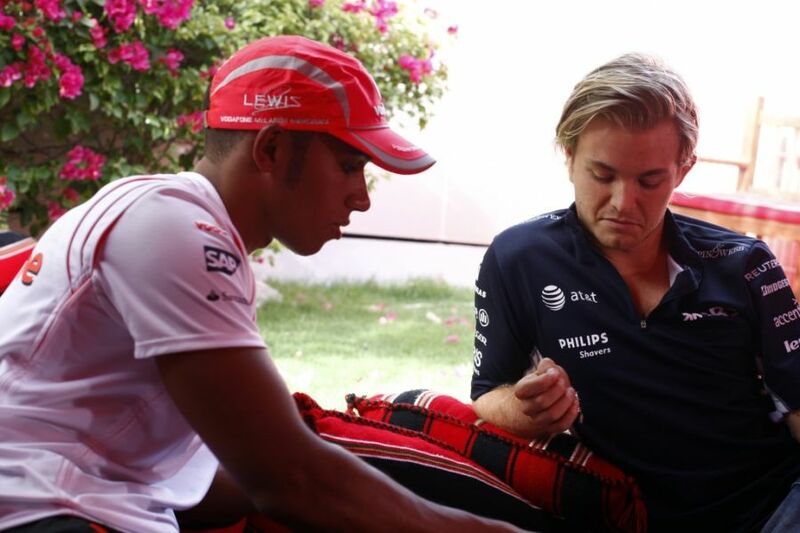 “Valtteri is a lot better than he's been able to show recently," Rosberg suggested to Sky Sports News. "With a new season starting again he has a good chance of establishing himself in a much stronger position and even really annoying Lewis quite a lot. "I think that's possible. It always depends how the season starts. "Last year he had a lot of bad luck as well. If the luck is on his side and he starts well, it could be a whole different situation." When asked by reporters if he suspected Max Verstappen to become a championship contender, Rosberg responded positively, hoping for a more competitive grid overall. "That would be so cool," he added. "I hope that can work out for this year. There's a real possibility because the regulations have changed so much in terms of the cars, and everybody had to start from scratch. "It's been an amazing run but it's not necessarily time for change, it's time for renewed battles up front, and then may the best team win. "Mercedes has been the best recently. We want it to go down to the wire, we want to see real action."